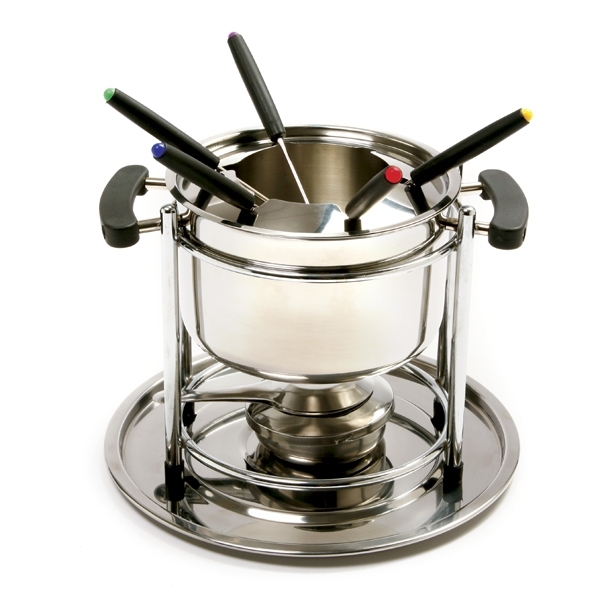 Meals have never been so much fun! 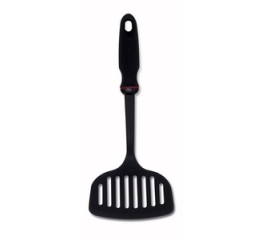 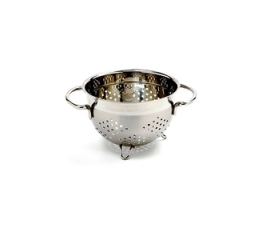 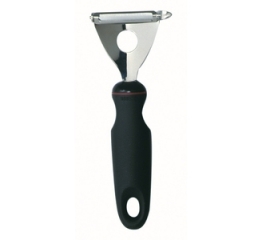 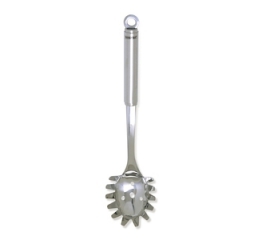 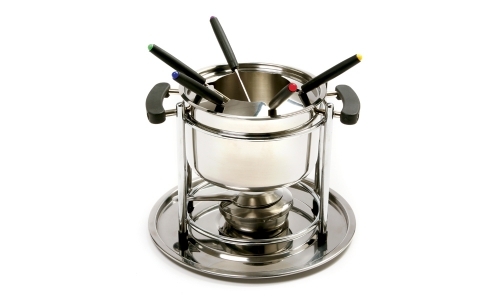 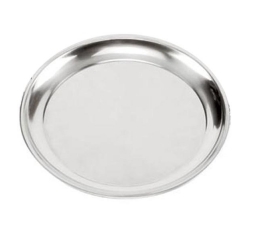 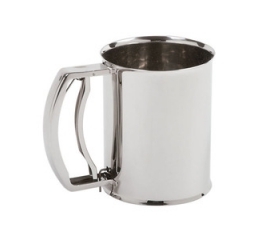 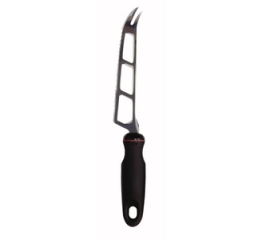 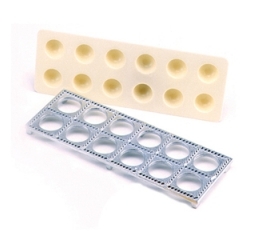 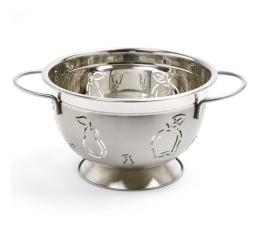 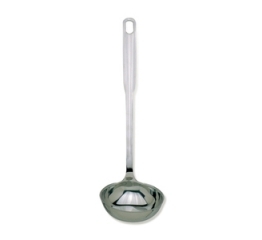 Ideal for serving melted cheese, chocolate, or other sauces for dipping. 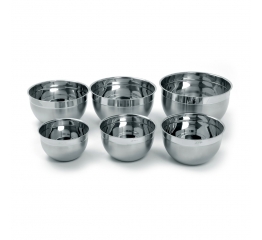 This durable, versatile set will impress your guests at special events, but will also satisfy your family and friends at casual dinners. 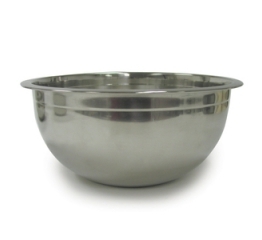 Its large bowl holds plenty and will keep your guests satisfied without having to refill. 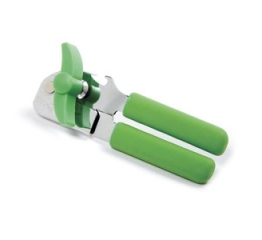 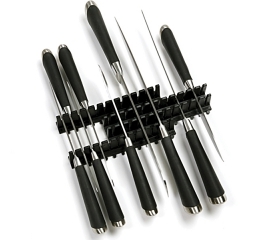 Made of durable stainless steel, this set is guaranteed to last, and its soft, comfortable handles are designed to stay cool, allowing for easy transport.